Buying property at auction can be an exciting and nerve-wracking experience. Once the gavel goes down and your bid is successful, you are committed to buying the property. You will usually have to pay a non-refundable deposit of 10 per cent of the purchase price on the day of the auction, with 28 days until the balance is due. Traditional bank funding is usually unsuitable because of this tight timeframe.  SPF has experience in arranging finance for buying at auction, knows which lenders to approach and can move quickly to secure the right funding for your circumstances. think carefully before securing other debt against your home. Your home may be repossessed if you do not keep up repayments on your mortgage. A maximum fee of 1% of the loan amount is payable – for example on a mortgage of £100,000 the fee would be £1,000. the exact fee will be dependent on your circumstances. For Bridging Finance where the net loan amount is £150,000 or below, the maximum fee we charge is £1,995.